iClick Technology is a new type of coding process which is now included in all of our Retrofit Adapters by default. Simple combination of iDrive controller turns and clicks can enable or disable various coding options instantly. This new iClick Technology does not require any coding knowledge, coding specialists or remote coding. 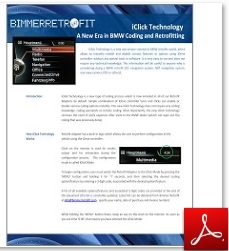 Most importantly, the new iClick Technology removes the need for additional expenses to restore coding settings after visits to the BMW dealer (which can wipe out the coding that was previously done). How iClick Technology Works: Retrofit Adapter has a built-in logic which allows the user to perform configuration of the vehicle using the iDrive controller. Clock on the monitor is used for results output and for ​interaction during the configuration process. This configuration mode is called iClick Mode. To begin configuration, user must switch the Retrofit Adapter to the iClick Mode by pressing the 'MENU' button and holding it for ~7 seconds, and then selecting the desired coding option/feature by entering a 3 digit code, associated with the desired option/feature. A list of all* available options/features and associated 3 digit codes are provided at the bottom of this paget (this list is constantly updated. Latest list can be obtained from Bimmer Retrofit). While holding the 'MENU' button down, keep an eye on the clock on the monitor. As soon as you see time '0:00', that means you have entered the iClick Mode. 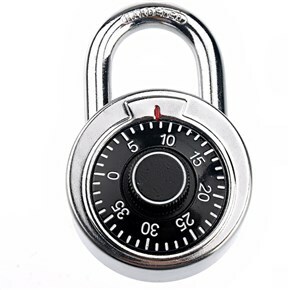 The next step is to select the desired option, by entering the associated 3-digit code, in much the same way as you select a code on a combination lock. For example, your desired option is 'Factory Default Settings'. The associated 3-digid code is 4-3-4. You will need to rotate the iDrive controller to the "RIGHT-LEFT-RIGHT" to change the value of the clock from 0:00 to 4:34. And that’s all it takes to enable/disable or activate the desired feature! Send current settings to USB VCOM - sends current settings in to VCOM USB port. Please note that you should have USB cable connected to your computer and some terminal emulation software running. Port settings: 115200 8N1. Manual camera controls via iDrive controller - Allows camera to be turned on or off by iDrive controller. This option is always ‘ON’ by default. 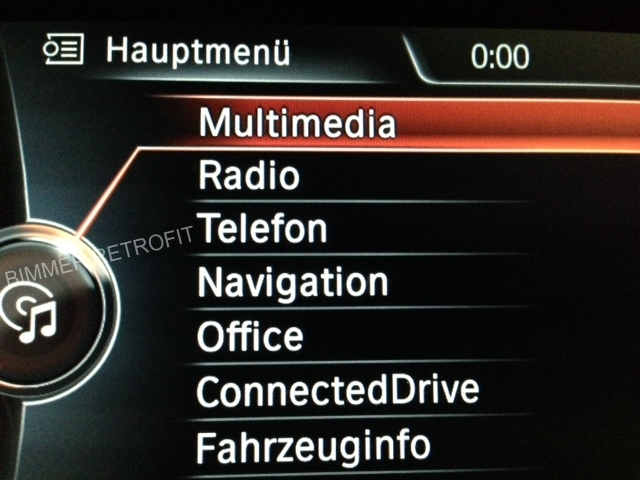 Vehicle specific modes - refers to the model of the vehicle where camera is installed. Mode should be selected after camera is installed. After vehicle mode is selected you can perform camera coding to the headunit. Simply choose the mode which is more suitable for your vehicle and its model. Camera may function correctly in more than one mode, this is normal. * This list is constantly updated. Latest list can be obtained from Bimmer Retrofit at info@bimmerretrofit.com - please specify your name, date of purchase and invoice number.